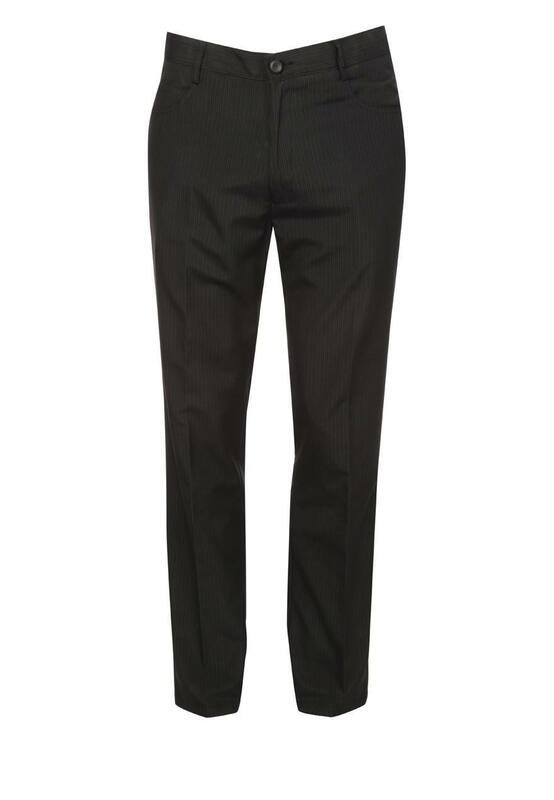 Mens smart striped trousers perfect for smart occasions, work or a dressed up event. Featuring loop holes for a smart belt, button and zip fastening and five pockets. 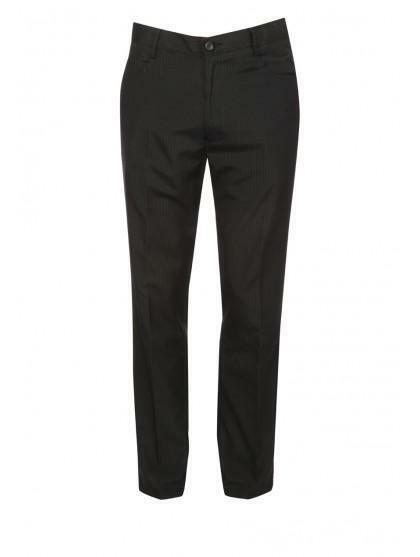 For a smart casual look team this item with a short sleeve shirt, a dress up with a long sleeve shirt and a tie.